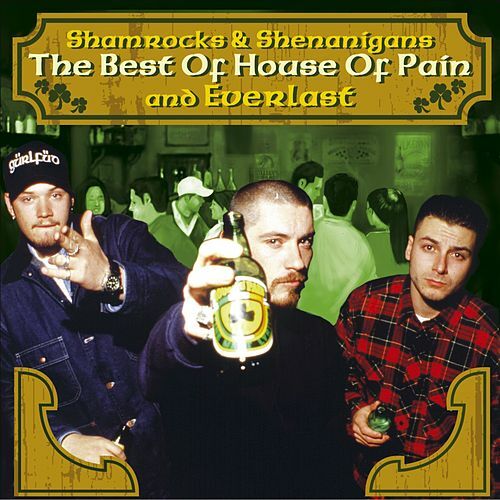 Originally released in 2004, Shamrocks & Shenanigans gathers House of Pain's essentials and Everlast's key solo tracks. 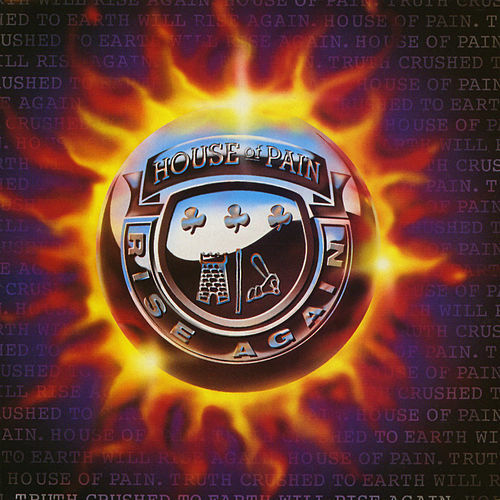 There are a few omissions, including Everlast's early work with Ice-T's Rhyme Syndicate and his rock radio hit with Santana, "Put Your Light On." 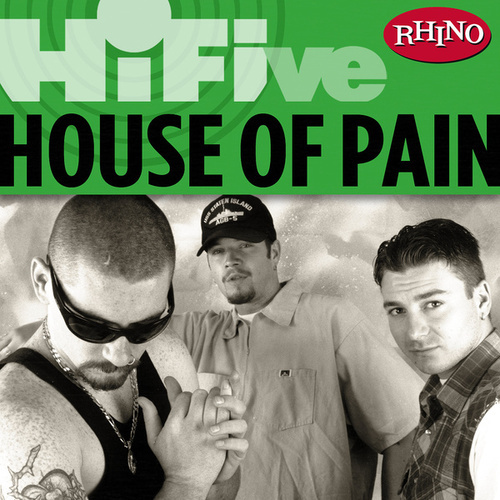 But this collection accurately portrays House of Pain's early '90s heyday and rough and rugged rhymes. Meanwhile, Everlast's spoken-sung country-rock lends Shamrocks & Shenanigans sonic variety. 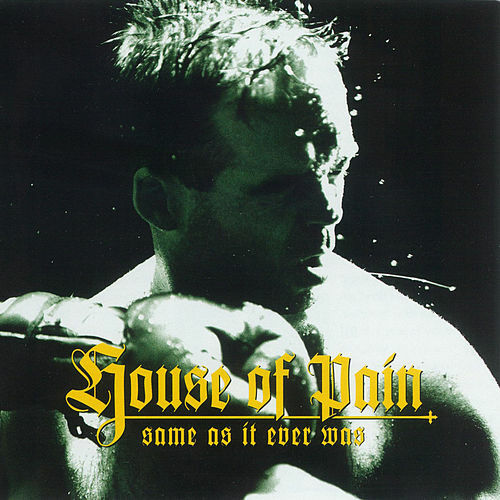 If you've got time after spinning era-defining cut "Jump Around," check out "Just Another Victim," "Pass the Jinn" and "Ends."